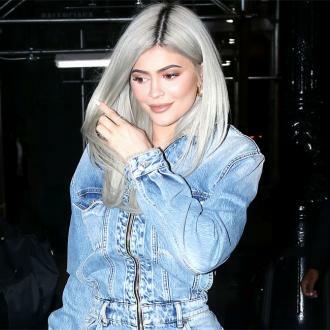 Kylie Jenner is being immortalised as a waxwork for Madame Tussauds. The 19-year-old reality TV star told fans of the news on her Snapchat on Wednesday night (01Feb17), sharing pictures of herself getting her face and figure measured, as well as having her skin tone matched to the correct hue and designers attempting to recreate the shape of her eyes. 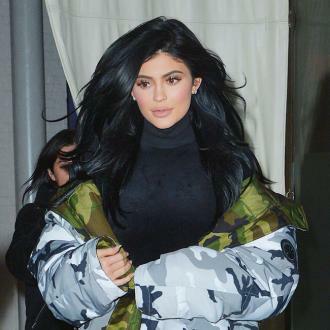 Kylie added that the figure will take six months to create and will feature in one of Madame Tussauds wax museums, although it is as yet unclear which one.